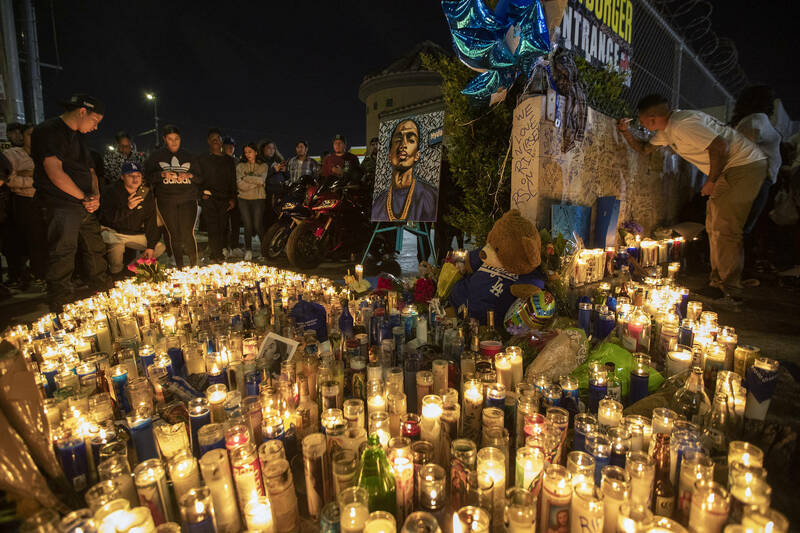 The day after Nipsey Hussle was murdered, hundreds of his fans gathered outside of The Marathon in Los Angeles to honor his life with a candlelight vigil. The set-up was beautiful with so many of his neighbors joining to remember how much of a positive impact he had on their community. Unfortunately, everything came to a screeching halt when there were reports of an active shooter in the area. Everybody started to scatter and search for safety and now, it's being reported that somebody was trying to commit murder, shooting two individuals. 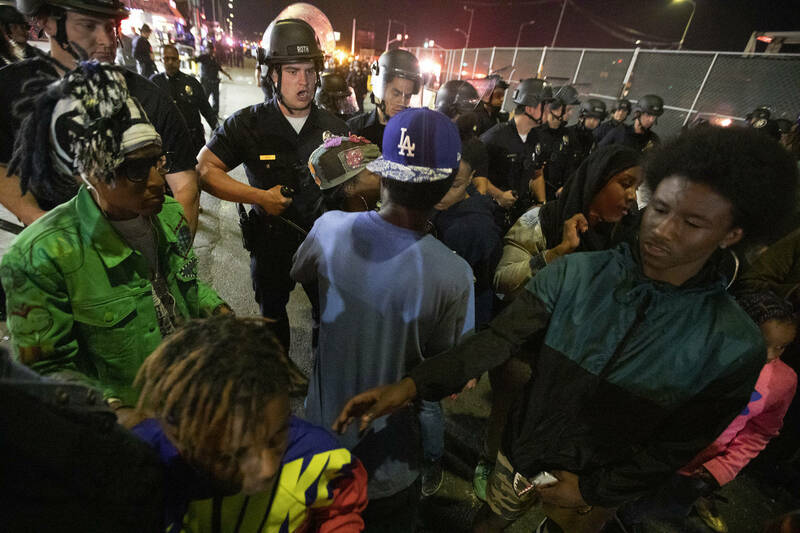 According to TMZ, a search warrant issued by the LAPD details how the shooter(s) was specifically trying to kill somebody at the vigil, noting that the shooting may have been picked up by The Marathon's security camera. The affidavit reportedly reads that there is a video that "captured the events leading up to, and after the attempted murder of unknown Victim." A memorial will take place at the Staples Center to celebrate the life of Nipsey Hussle. Details were announced yesterday and tickets will be free to enter the ceremony. Take a look at all of the information here.